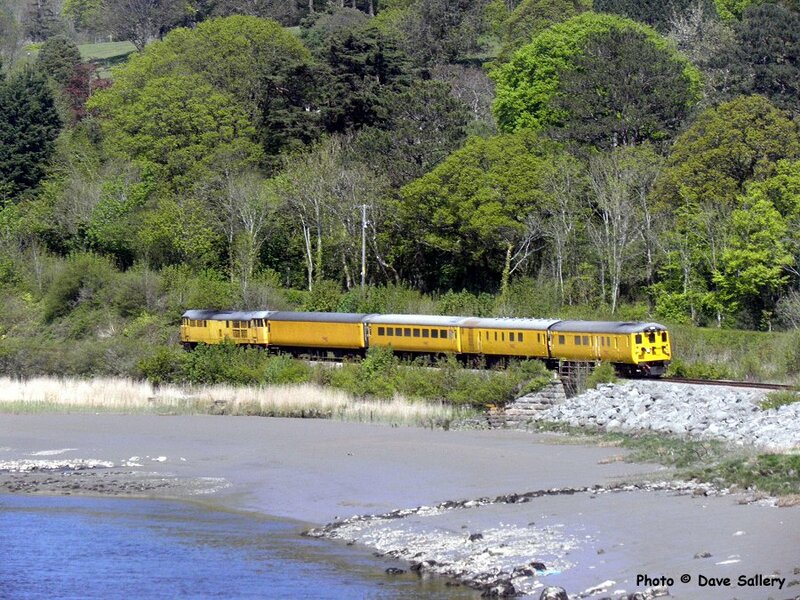 DVT 9708 leads an inspection train alongside the tidal Conwy near Tal y Cafn. 31233 is on the rear propelling the train. 13 May 2015. 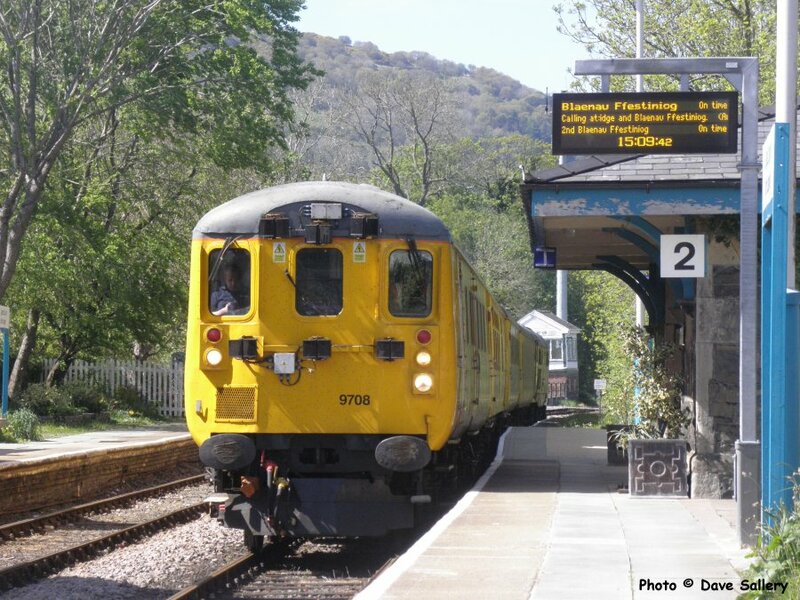 DVT 9708 at North Llanrwst, 13 May 2015. 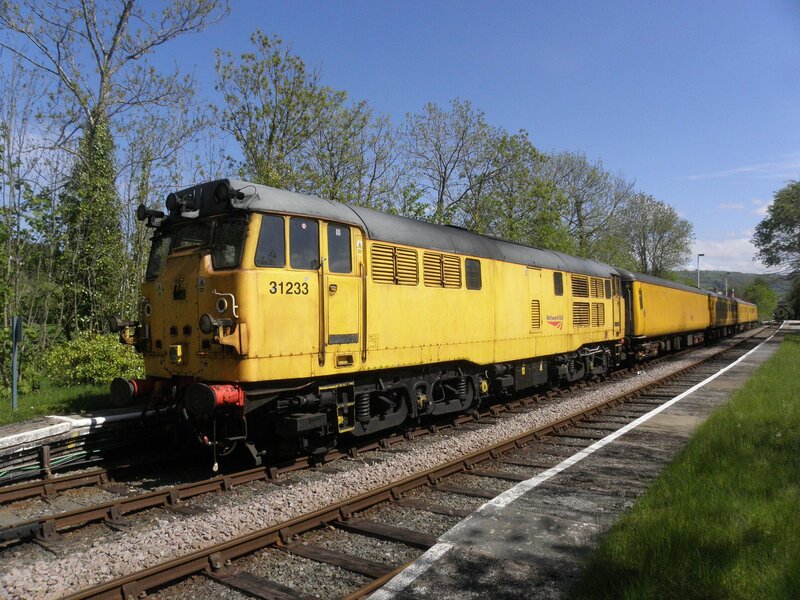 31233 at North Llanrwst, 13 May 2015. Note the extra light clusters fitted to this end of this loco. 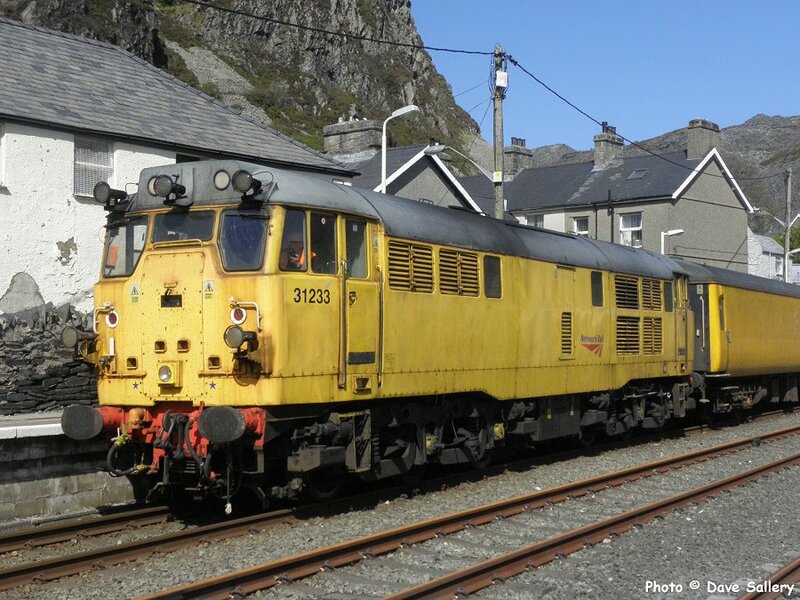 31233 in the spring sunshine at Blaenau Ffestiniog, 13 May 2015. This old girl first entered traffic in October 1960. 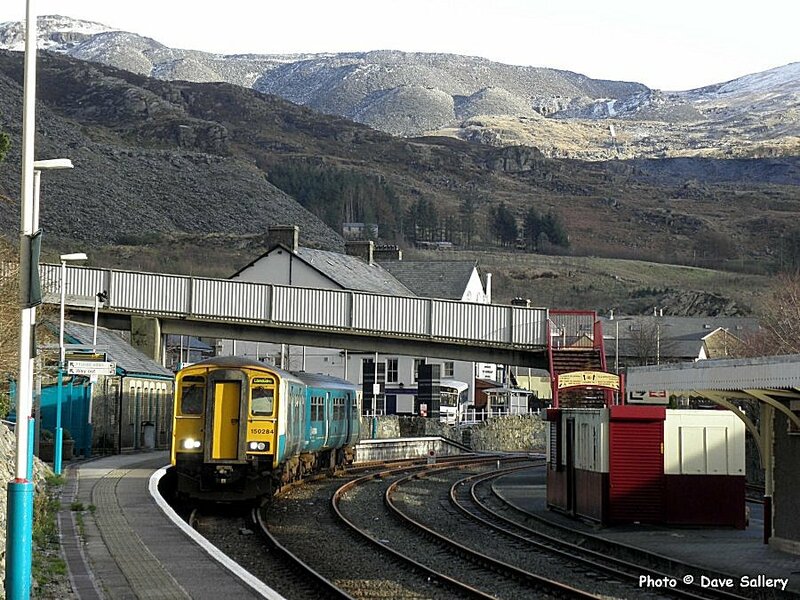 150284 awaits its departure time at Blaenau, 16-01-2015.